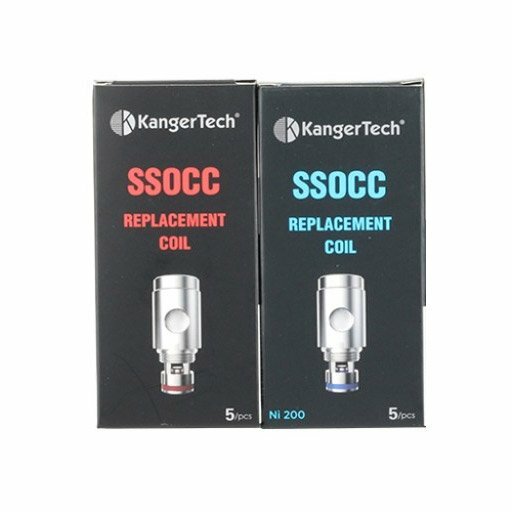 The Kanger SSOCC coils are made out of Stainless steel and feature organic cotton wicking with a nichrome coil. The Stainless steel casing also provides longer lasting coils due to the higher heat tolerance. If you're looking for the pièce de résistance of coils then look no further, you've found them!